‘Hunger Games’ the Ultra violent book, game and film gets a Bible study guide. Two North Carolina pastors have recently created a Bible study based on the book series The Hunger Games. The Rev. Andy Langford and his daughter, the Rev. 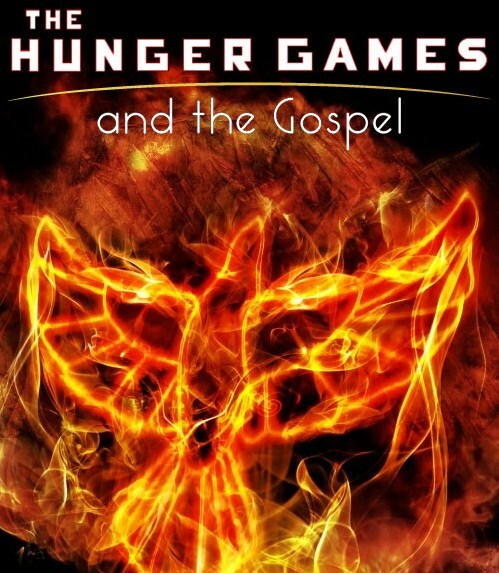 Ann Duncan, created “The Gospel According to ‘The Hunger Games’ Trilogy” in the hopes of reaching out to youth. “Many of our youth and young adults have been reading the books. Two youth from my church in Concord, N.C., are extras in the movie,” said Langford to The Christian Post. Written by Suzanne Collins, The Hunger Games book series is about a near future dystopian society where young people are forced to participate in a brutal sport game where only one can survive. Although a secular story, Langford told CP that there were aspects of the books’ plot that could be used to send a biblical message…. Since starting the Bible study in January, Langford’s church, Central United Methodist of Concord, has had about 80 people attend. The ‘Hunger Games’ franchise now extends from ultra violent books, video games and even movies. In fact in ‘Hunger Games’ the movie some blood splashes and the sight of blood on wounds and weapons was artificially removed by the distributor Lionsgate UK so that the film can have a wider audience. Like I always say, if you get them to church for fun and games, you will have to keep them with more fun and games. If they genuinely come for the Bible, they will stay to learn more about the Bible. No gimmicks. No dry ice. No sleight of hand. The gospel will be sufficient to draw them to a savior on the cross for their sins. Remember what you win them with you win them to. This redefining of discipleship in the church, along lines that appear to be far more entrepreneurial than biblical and importing into the church the cultural success patterns and trying to find the triggers and the hot buttons of successful marketeers, is unbiblical and I am not hungry for it. The Hunger Games: will Hollywood’s teen film break box office records?